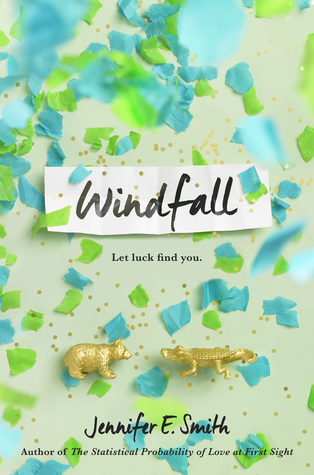 May begins next week, and there are an insane amount of YA books releasing this month that I am excited about. Good thing summer is right around the corner now! 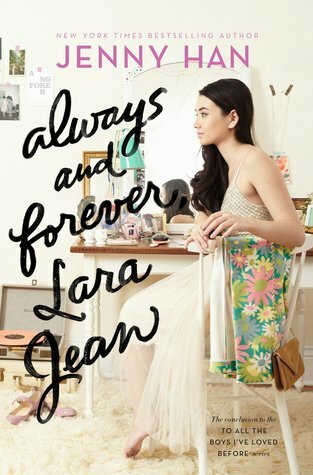 The To All the Boys I’ve Loved Before is one of my favorite series, so I was beyond excited when I found out there was going to a third and final book. I can’t wait to dive back into Lara Jean’s world! 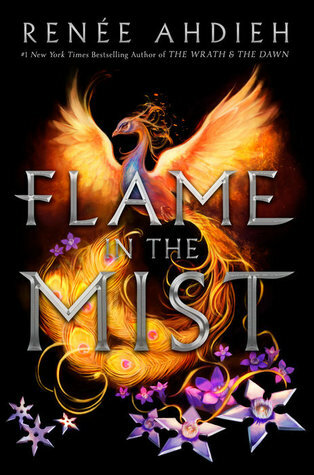 I have wanted to read a Jennifer E. Smith novel for quite sometime now and her latest sounds like a hit! 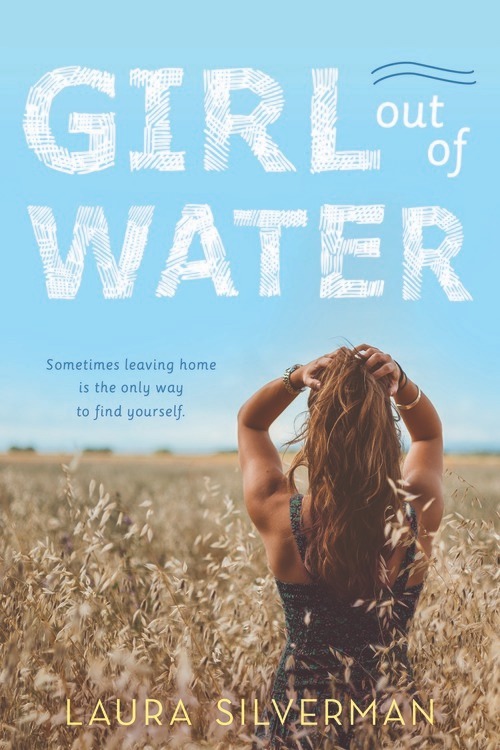 I have heard so much about Girl Out of Water, and I’m excited to check it out for myself! 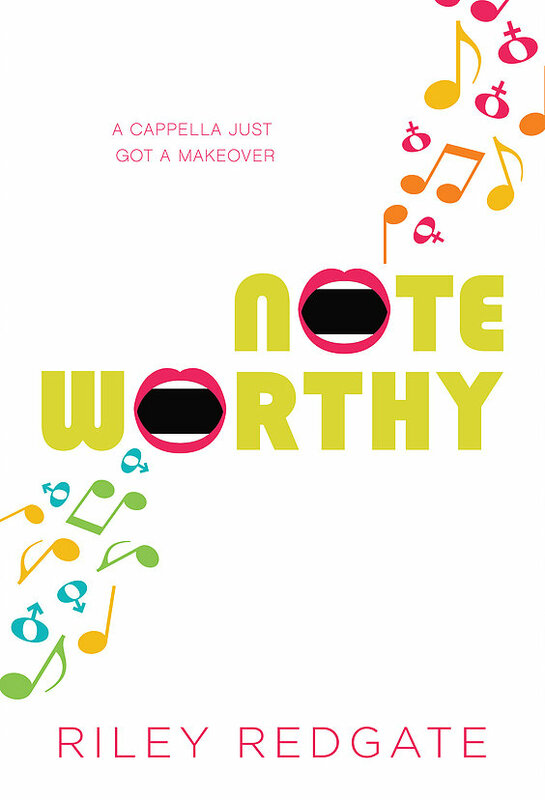 Noteworthy first caught my eye since the main character’s name is Jordan, and then I read the synopsis and I was sold. I can’t wait to check this one out as I’ve heard nothing but great things! I love fairytales, and I’m excited for this contemporary retelling of Cinderella! Renée Ahdieh is one of my favorite authors and I would read anything she writes. When is was announced that she was writing a Mulan retelling, I died of happiness. I am BEYOND excited to see her take on one of my favorite Disney movies. 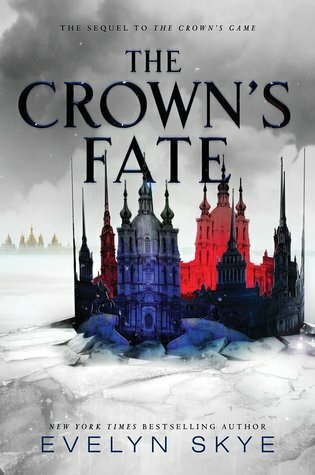 I was so hyped for The Crown’s Game last year (read my review here), and I’m excited to read the end of this duology! 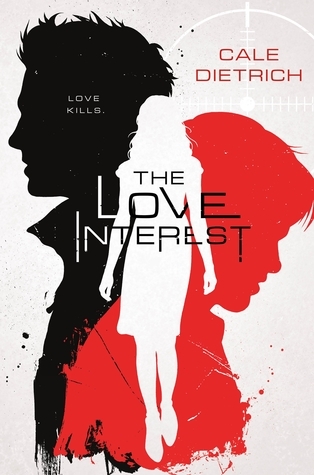 I have a love for anything teenage spy related (thank you, Ally Carter, for starting that), and I can’t wait for The Love Interest. Natasha was DEVASTATED when Jackson, her first love, disappeared without a word only to pop up months later as a famous DJ. But now she’s over it―over him!―and ready to move on with her life! Isn’t she? 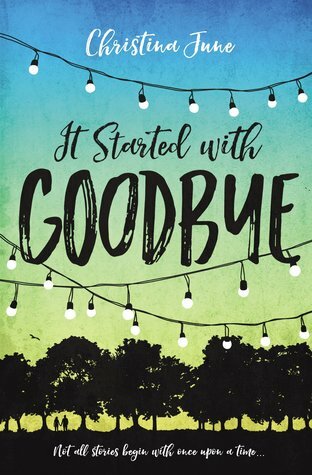 Get ready to stop time, defy gravity and bring down the stars in this final book in Kate Evangelista’s Dodge Cove Trilogy! 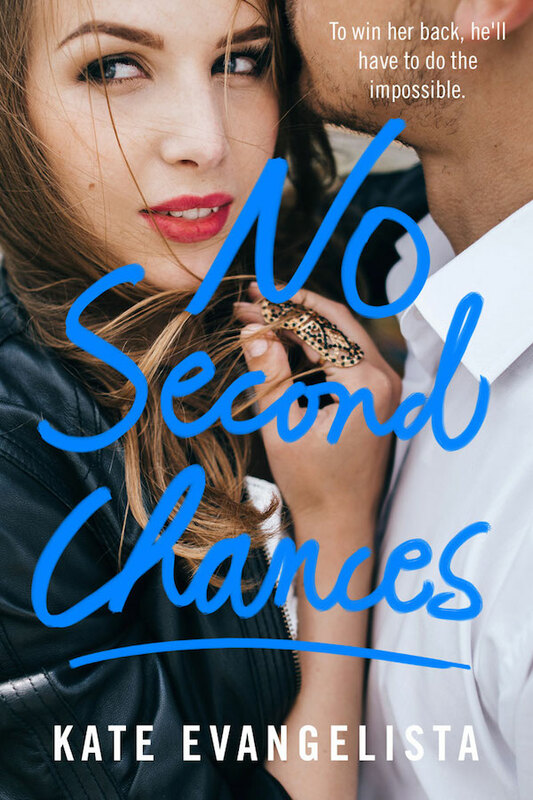 No Second Chances is the final book in the Dodge Cove trilogy (read my reviews of book one and two), and I’m interested to see Natasha’s story will play out. 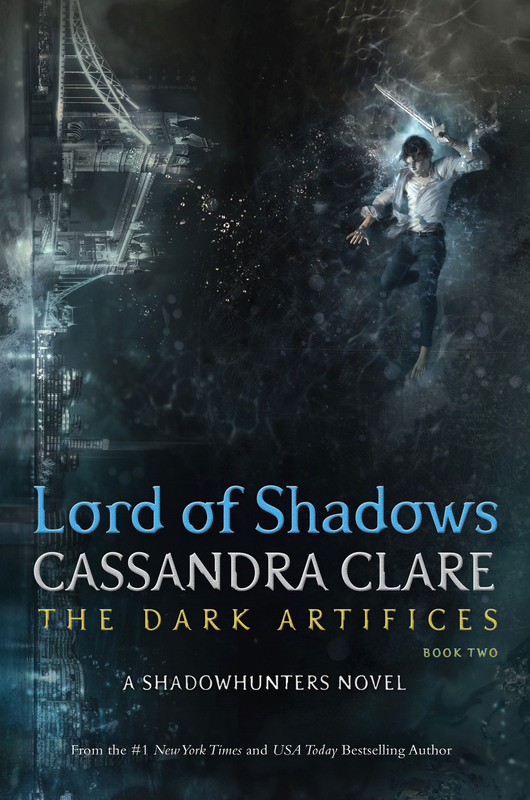 unny Los Angeles can be a dark place indeed in Cassandra Clare’s Lord of Shadows, the sequel to the #1 New York Times and USA TODAY bestselling Lady Midnight. Confession time: I haven’t read Lady Midnight. However, I am still excited for Lord of Shadows‘ release! 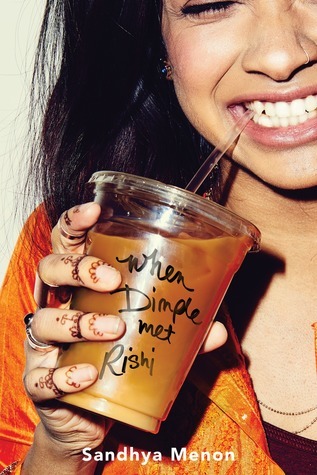 When Dimple Met Rishi is one of my most anticipated debuts of the year and I absolutely cannot wait to finally read it! 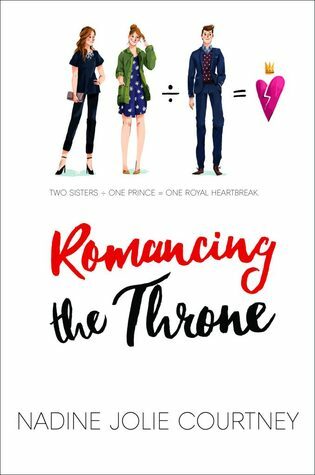 Scandal, secrets, and heartbreak abound in this juicy, modern girl-meets-prince story—perfect for fans of Stephanie Perkins and Jennifer E. Smith. I have a weakness for princes, and Romancing the Throne sounds like a fun read! Desi Lee knows how carburetors work. She learned CPR at the age of five. As a high school senior, she has never missed a day of school and has never had a B in her entire life. She’s for sure going to Stanford. But—she’s never had a boyfriend. In fact, she’s a disaster in romance, a clumsy, stammering humiliation-magnet whose botched attempts at flirting have become legendary with her friends. So when the hottest human specimen to have ever lived walks into her life one day, Desi decides to tackle her flirting failures with the same zest she’s applied to everything else in her life. She finds her answer in the Korean dramas her father has been obsessively watching for years—where the hapless heroine always seems to end up in the arms of her true love by episode ten. It’s a simple formula, and Desi is a quick study. Armed with her “K Drama Rules for True Love,” Desi goes after the moody, elusive artist Luca Drakos—and boat rescues, love triangles, and fake car crashes ensue. But when the fun and games turn to true feels, Desi finds out that real love is about way more than just drama. 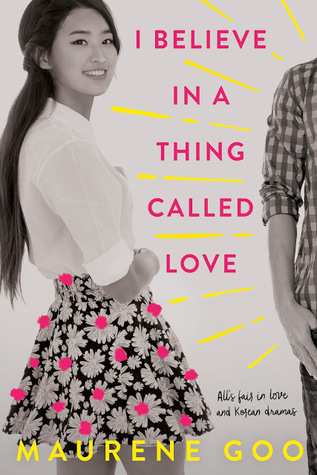 I’ve heard good things about I Believe in a Thing Called Love, and it seems like another cute contemporary read. Plus, I’m excited for the K Drama aspect (even though I’ve never watched one before).